EA Sports are currently treating licenses like Pokemon, they’re trying to catch them all. The FIFA franchise has dominated the football video game market for years but that hasn’t stopped them from pushing for improvements. 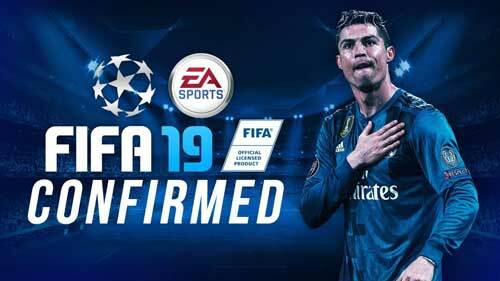 It’s been confirmed that FIFA 19 has secured the official license to Serie A, the premier Italian division which Cristiano Ronaldo will call home for the new season after joining Juventus. While the Italian teams and kits were already in the game, the league was known as Calcio A on FIFA 17 and 18. 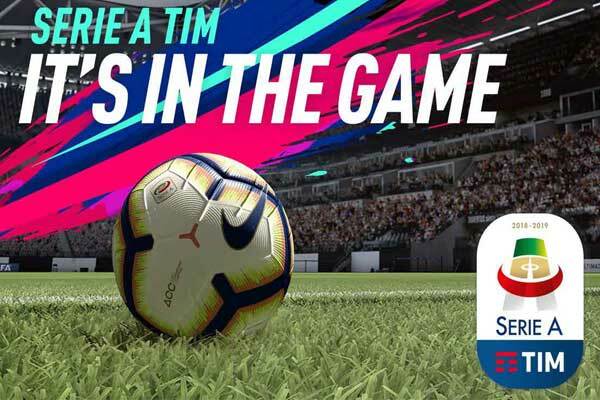 Now with the official license, Serie A fans will be treated to extra bonuses – especially in Career Mode. The deal means that things such as the official logo, sleeve badge on players’ kits, the official match-day ball and the Coppa di Campione d’Italia trophy will all appear in the game. EA usually like to include official broadcast graphics too for their pre-match presentations but nothing has been confirmed yet. 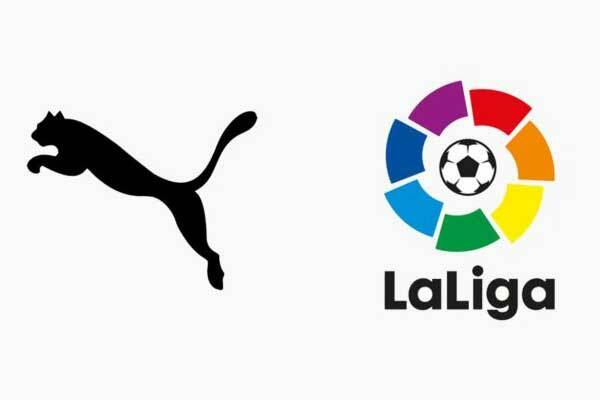 The news follows on from the recent announced of FIFA 19’s extraordinary deal with La Liga which adds 16 new stadiums and over 200 player faces into the game. With these recent changes, every La Liga team apart from Barcelona will have their stadium in the game. But neither of these license deals are even FIFA 19’s biggest acquisition. After Konami and PES’s agreement with UEFA expired, EA were able to secure the lucrative rights to the Champions League and Europa League. The prestigious competitions will make appearances in every FIFA 19 game mode with official competitions in Career Mode, special new cards in Ultimate Team and even in the new and improved Kick Off mode.